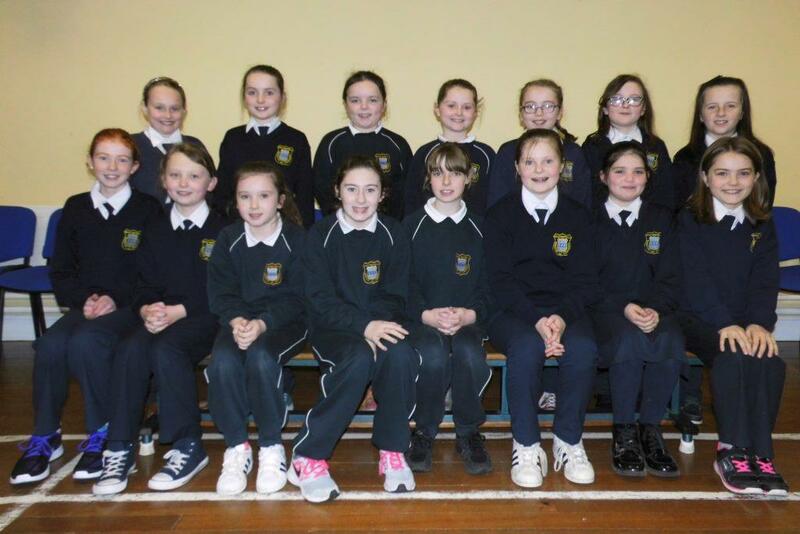 On Friday 2nd November 4th class went to Mallow for a football blitz with the school. Ms. O’ Dwyer, Ms Walsh and Ms. Murphy came with us too. We met Ms. O’ Brien there. We had two different teams Mitchelstown A and Mitchelstown B. We had to wear Bunscoil jerseys. First Mitchelstown A and B played against each other.Then Mitchelstown A played against Rathduff N.S. Unfortunatly Rathduff won. Mitchelstown B played against Liscarroll and Mitchelstown B won. Mitchelstown B played against Rathduff but Rathduff won. Then Mitchelstown A played against Liscarroll Mitchelstown A won. Mitchelstown B played against Buttevant and Mitchelstown B won. We had a great day! We each got a certificate and enjoyed taking part in the indoor football blitz.